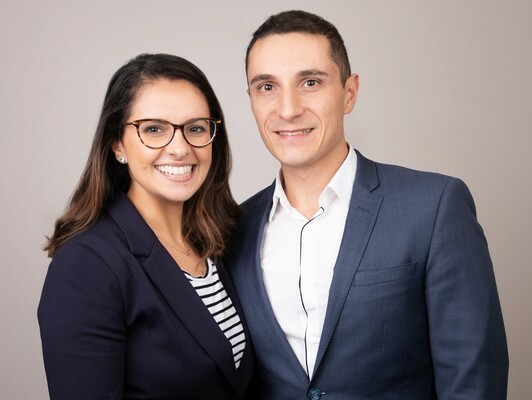 Giselle and Giovanni Siano are dedicated to the best in-home care for seniors. Giovanni and Giselle Siano believe seniors should have a choice of living at home, which is why they set up Home Instead Geelong. The Geelong West couple empower older residents to make informed decisions about their independence and quality of life. “That’s what we specialise in – home care for seniors,” says Giovanni, who has worked in aged care for four years. He and Giselle, a pharmacist for more than 10 years, provide high quality in-home care for seniors, 24/7. “We’re extremely responsive and we have a large number of care givers on call,” he says. While Giovanni and Giselle operate independently, all their care givers receive high-quality training designed by Home Instead’s national network. “It’s a quite specialised training program that we have developed,” Giovanni says. They provide free consultations for clients and their families, to get to know them and their care needs. “We already know our care givers very well so we can give that personal touch and match our clients,“ Giovanni says. Giovanni and Giselle will participate and sponsor Geelong’s first Walk in the Park for Parkinson’s this weekend. Home Instead will also host a community event on Nutrition for Seniors and have guest speakers from Dementia Australia during Geelong Senior’s Week on 18 October.